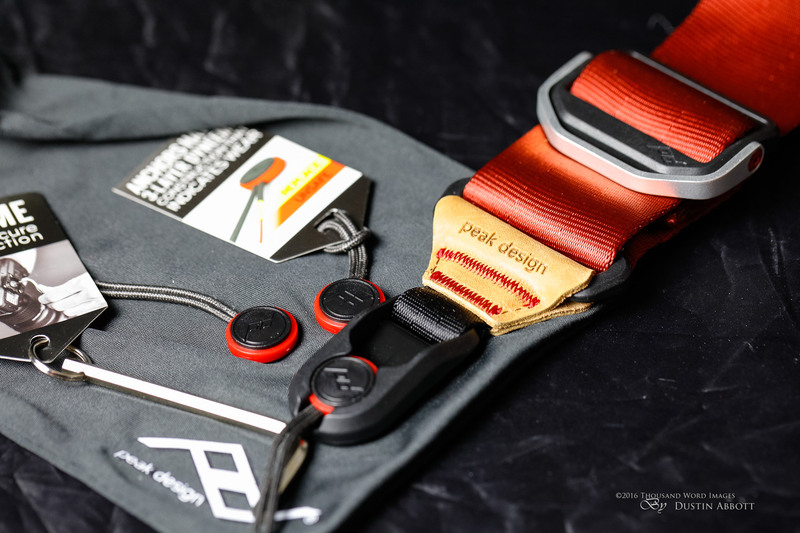 I recently reviewed the Peak Design CapturePRO camera clip, and in that review I really applauded the great engineering and design in Peak Design products. There is just so much “common sense” as a part of their design philosophy. 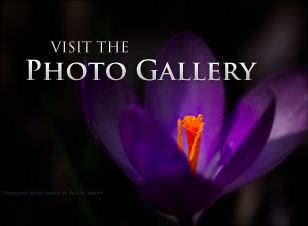 It is very apparent to me that some real, active photographers were a part of the design process. In short, I feel like their products are designed with me in mind. 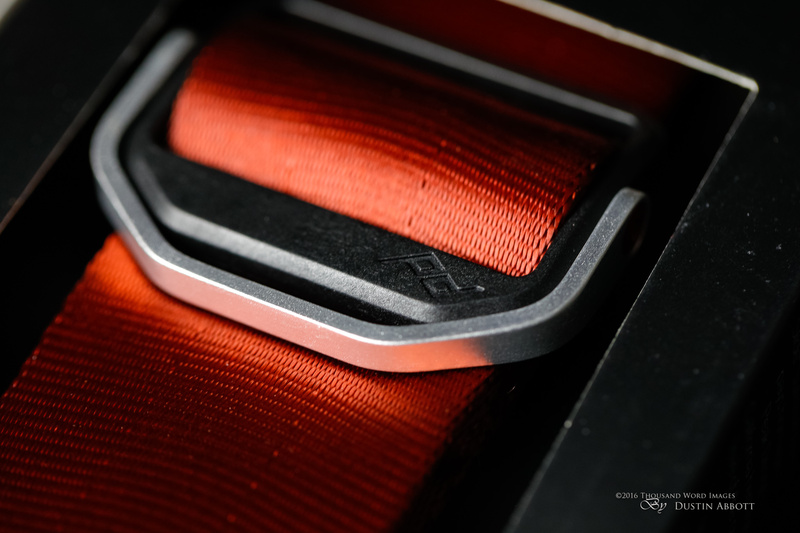 The Slide is full of such design elements, and it is these elements that solve most of the problems with traditional straps. The Slide gives you flexibility in how you attach the strap to the camera and thus how you choose to carry it. It can function as a traditional neck strap, as a shoulder strap, or as a sling strap. Rather than just connecting to the camera on each side (at the strap lug positions), you can also connect at the bottom of the camera in the tripod socket via the included quick release plate. 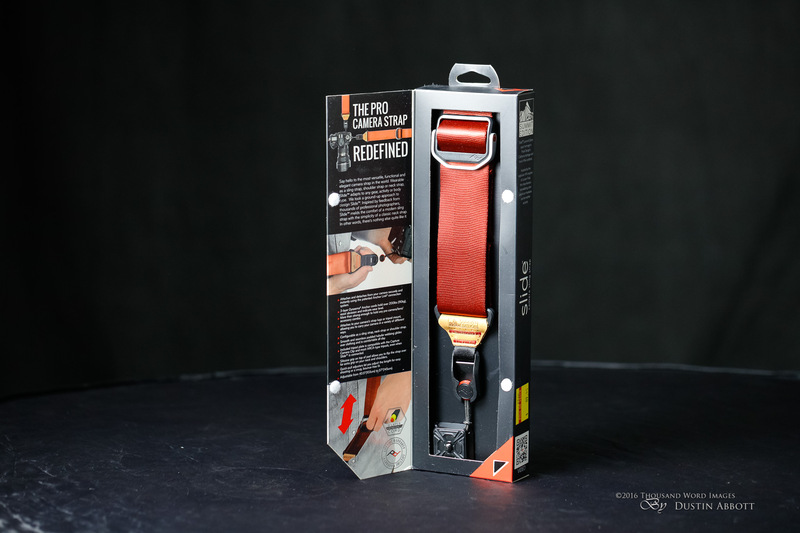 You can achieve the traditional neck strap approach by attaching to each of the strap lugs (more on that in a moment) and adjust the straps (ditto) to the proper carry position. If you are in a hurry and just want to throw the camera over the shoulder, they’ve thought of that. 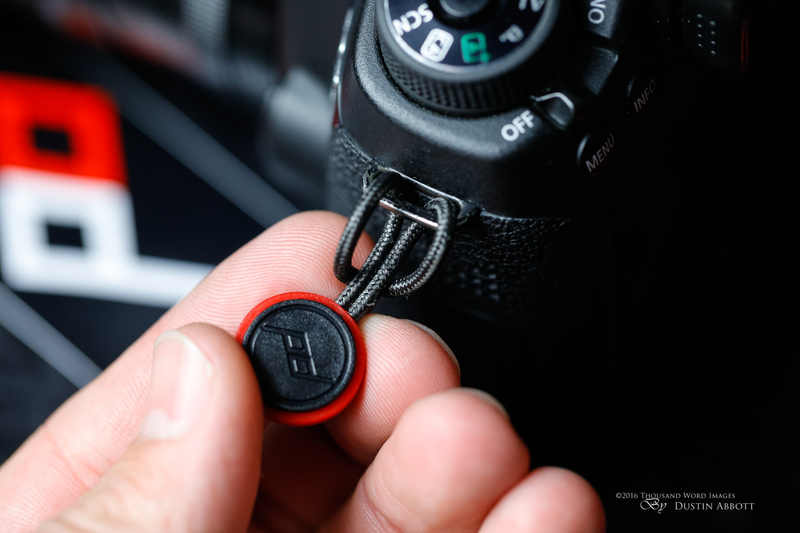 While the underside of the material is very smooth to prevent catching on your clothes in the slide position (think of a slick seatbelt type material), the top side of the strap has a section with high grip silicon ribs that will provide some grip to keep the camera from slipping off your shoulder. You just flip the strap around so that the silicone section is what rides on your shoulder. Finally, you can also attach via your preferred side strap lug and on the bottom of the camera via the quick release plate and you have a sling strap that glides smoothly and allows you to quickly bring up the camera to shoot. Probably the biggest reason my standard strap says in the box is because the process of attaching the straps to the attach points and trying to make sure they are secure (and then reversing the process) is a bit of a pain. It takes too much time to be done on the fly. Enter another great Slide solution – the Anchor Link. The Anchor Link is common sense genius, leveraging the principle behind the standard Angler’s Loop (or Perfection Loop) that so many outdoors people are already familiar with. Slide the loop up and under the strap lug, then pull the round end (with the PD logo) through. All that’s left to do is pull it snug, and, voila, you have a secure anchor point that can hold well over 90kg (200lbs.) and has tough (best in class) abrasion resistance. 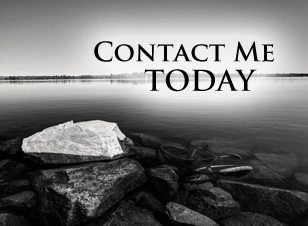 The Anchor Links are even designed in such a way that they will show you when they are starting to wear and should be replaced. Peak Design throws a couple of extra ones into the package anyway. 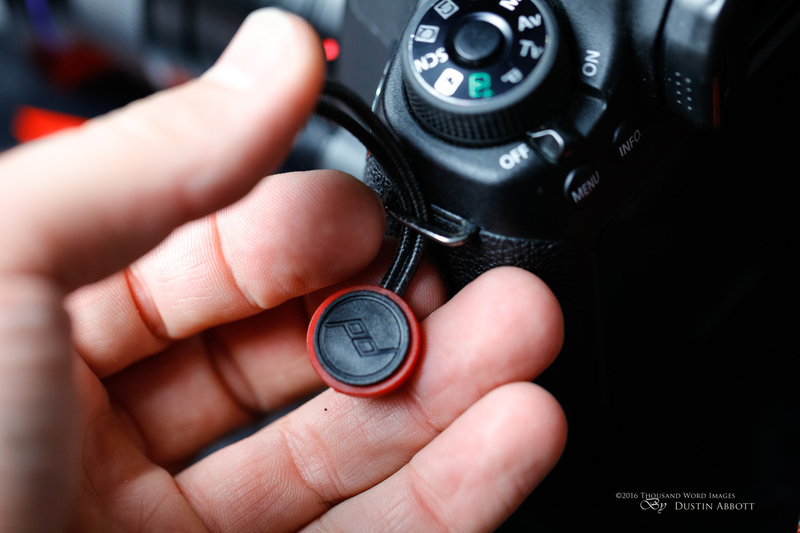 The quick release plate attaches to the camera by using the tripod mount. The common sense engineering shows up here, too, in a couple of ways. The recommended means of tightening this plate is via an allen key. I’ve used other systems that needed an allen key, and have often thought, “I’d love to have an allen key drilled out so that I could hang it from a loop and make sure it is handy.” What did I find when I opened the package? An allen key with a hole drilled out so and a little keychain loop where it could be attached to a bag or strap. Common sense. On top of that the tightening lug is also slotted so that you can use a coin or flat edged screwdriver in a pinch. Nice. But beyond this, Peak has considered the fact that with some systems that connect via the tripod mount you lose the ability to put the camera on a tripod. That’s not the case here, though. The quick release plate is compatible with any Arca-type compatible tripod; just lock it into place. My main tripod is a Vanguard, and while it doesn’t really use a traditional QR plate, the Slide’s plate locks down just fine. In a nice cross-platform move the Slide’s plate is also compatible with the Peak Design Capture line that I just reviewed and thus saves you a bit more time if moving from one carry system to another. 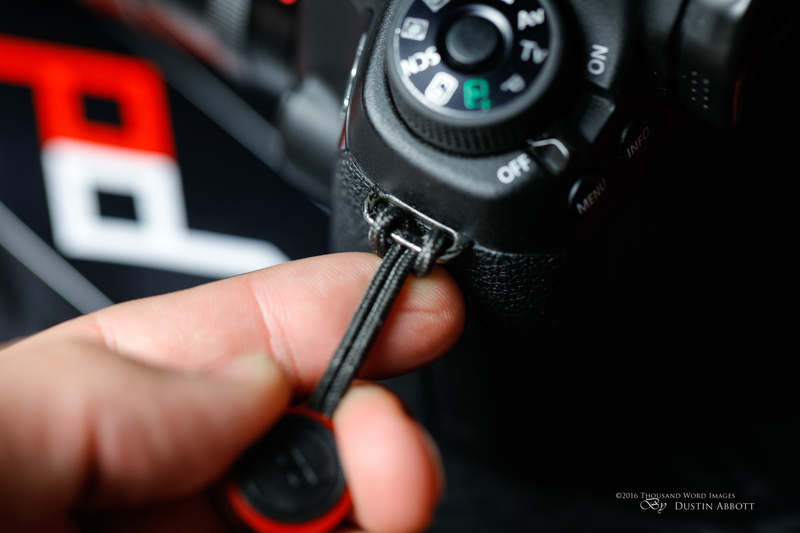 Once you have the Anchors or quick release plate attached, it is equally easy to connect/disconnect the actual strap. At each end of the strap there is a “keyhole” looking design with a spring loading system where you place the round end of the Anchor. You press down (against the spring loading mechanism), and you can slide it forward where it locks into place with a satisfying click. It’s a very definite sound, so you know when it is securely attached. To release you simply push down and back on the Anchor and the spring pressure will ease enough for you to slide it free. It’s a great design, as it is very definitely locked in place when secured but is very quick and easy to attach or release. All in all it is hard to imagine improving on the connection system with the Slide. Removing the Anchor points is as simple as loosening the loop and sliding the round portion back up and through. I demonstrate all of this in the video review, but it literally takes seconds to attach or detach everything. I’ve used a number of straps (including some swing straps) before, and it seems so often that the camera slips to that certain spot where it starts rubbing or slightly bouncing on my hip bone. Hardly noticeable at first, but after a while it is like the infamous Chinese water torture where the discomfort and annoyance just keeps building. The Slide wasn’t at all like that. It seemed easy to get it into the position where I wanted the camera to ride in. Part of that is a very intelligent design of the adjustment locks. They function just like such a thing should. Each one is a locking mechanism. Lift the handle up and you can slide the adjustment up and down the strap, loosening or tightening. Once you find the right position, just push the handle back down and it is locked in place. Between the two adjustment points I found it easy to get the camera to where I wanted (usually right around the hollow on the side of the buttock is pretty much perfect) and it stayed there over a long hike. The Slide’s padding is unique. It is a roughly foot long section that isn’t puffy (still sleek), but is internally padded in something that feels almost like squeezing foamcore sheets (though through the nylon material of the strap). It keeps that section slightly stiff, which I wondered about at first, but in practice it is both comfortable and that “stiffness” helps keep everything in place while moving. It’s a unique design in my experience with straps but works very well. Peak’s website says this, “Strong enough to hold any pro camera/lenses/accessory combination.” There are no limitations put on it. I prefer a harness system for carrying heavier gear (I use the Cotton Carrier), but that is more about weight balance than strength. For smaller combinations, however, the Slide works great. In the sling position I find that I can quickly bring up the camera and be ready to shoot. The material slides along nicely and it’s easy to return the camera to the carry position after shooting. There are a few different designs of the Slide, from the standard to the Tallac and Lassen themed color schemes. 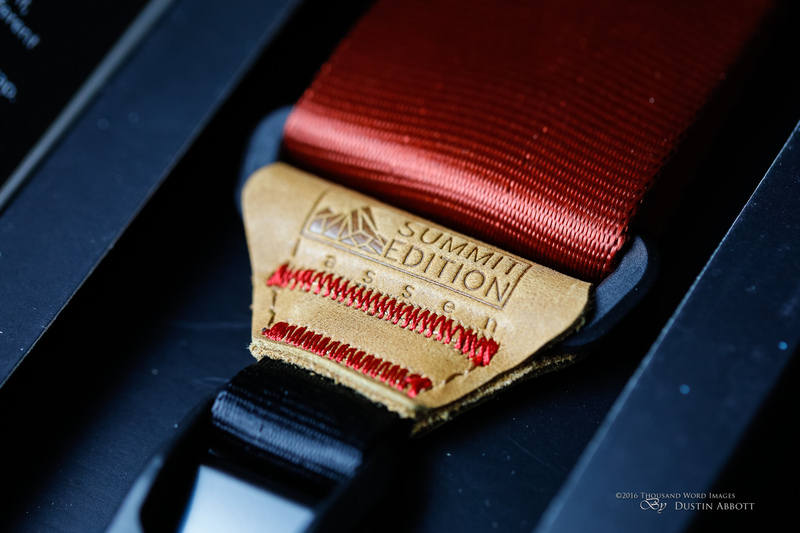 The Summit Edition Lassen (the one I’m reviewing here) is a sort of rust red with tan leather accents that looks quite classy in person. The two themed styles run $5 more than the standard, but add a bit of individuality. The custom stitching and saddle leather look to me are easily worth the small premium. The Slide carries a lifetime warranty, so it should last you for a few cameras! Perhaps you can see why I call the Peak Design Slide the strap you wish your camera came with. It’s far more versatile, more user friendly, and much easier to connect and disconnect that your standard strap. It abounds in clever details and great design execution. I really can’t find much to criticize. You should be careful not to lose the Anchor Points, obviously, but they do include a drawstring bag to store everything in. For the budget oriented you might be able to criticize the price. The Slide Summit Edition Lassen that I’m reviewing runs $64.95 in the United States, and $84.95 here in Canada (use the code PEAK100 to get a special gift with purchase from Simon’s), so it isn’t necessarily cheap. But I’ve used cheap, and can tell you that the quality and execution of this strap makes it worth every penny. This is the kind of gift that the photographer in your life will really appreciate…and so will your hip. 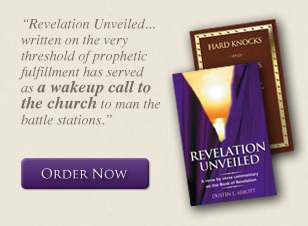 No more banging, bouncing, banging…yep, definitely worth the money! Special thanks to Simons Camera for providing a copy of the strap for review.